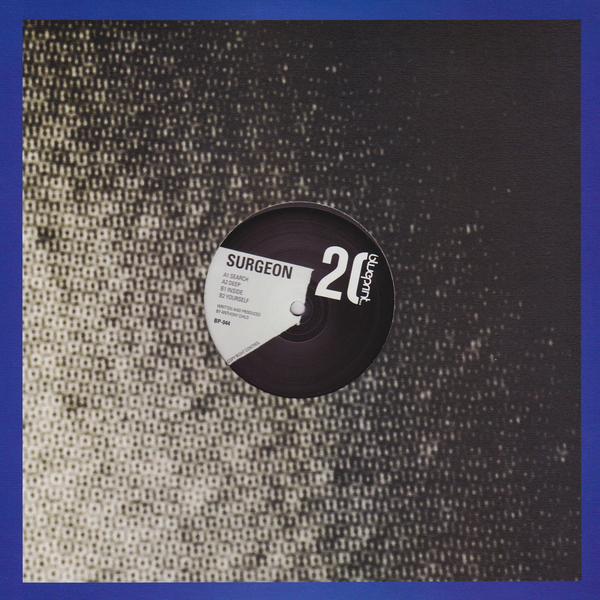 Surgeon returns to what he does best with Search Deep Inside Yourself for James Ruskin’s Blueprint after his modular recordings from Maui. 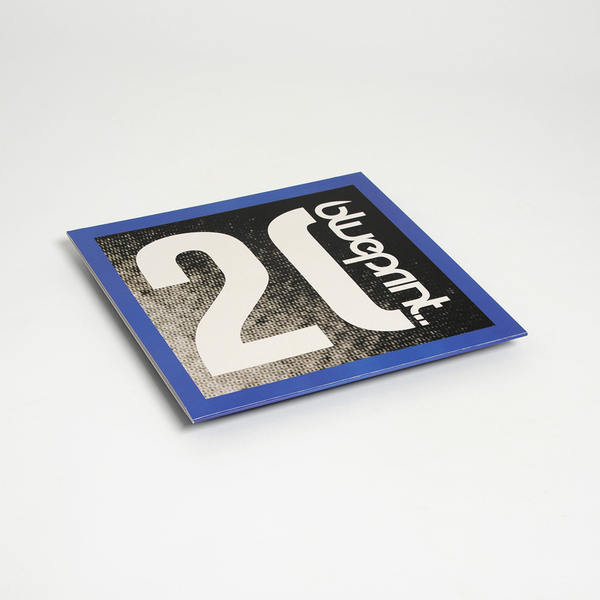 His 1st proper techno 12” since 2014’s Fixed Action Pattern with Token feels like he’s really got to grips with his modular kit, relishing in its potential for maximal frequency massage, torque and discord across all four tracks. A-side he harnesses the cantering, proggy momentum of Search with its subtle gear changes and visceral drones beside the lopsided, bruxist bleep tackle of Deep on a bouncing, Chicago-via-Brum techno drill. B-side; the resonant metallic modulations of Inside toy with head-flossing psychoacoustics and muscular, monotone groove, while Yourself untangles a long knot of tunnelling, offset 4/4 with the magick and sleight-of-hand we’d hope for.